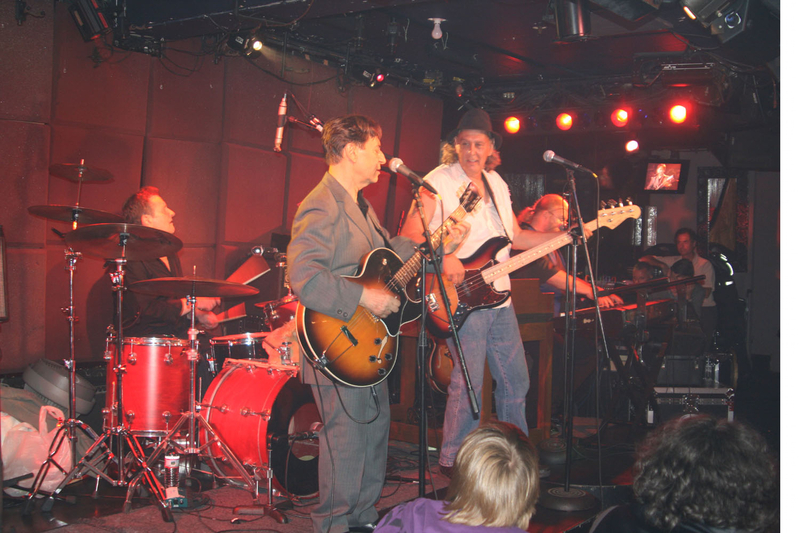 The Laughing Dogs first became popular in the New York CBGB music scene, then went on to tour nationally. This energetic group has two albums on Columbia Records, "The Laughing Dogs" and "The Laughing Dogs Meet Their Makers", plus songs on Atlantic Records' "Live at CBGB's: The Home of Underground Rock" album, Sony's "Punky But Chic ... The American New Wave Scene", and many indie CDs from Molehill Records listed here. Amazon: "Mix power pop with a punk edge and an irrepressible sense of humor ... the Laughing Dogs"
Hilly Kristal, founder of CBGB: "The Laughing Dogs were a band of good song writers, but they were also excellent musicians." Steven "Spaz" Schnee - All Music Guide (AllMusic) and Rovi: ... great power pop ... an essential purchase for any Power Pop and Rock music fan." 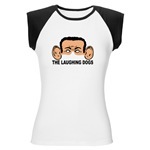 Here you can get acquainted with The Laughing Dogs and their music. Below is a trailer for the 2013 CBGB movie with Laughing Dogs song "Get Outa My Way" in the background. Read a review of CBGB by Jimmi Accardi.